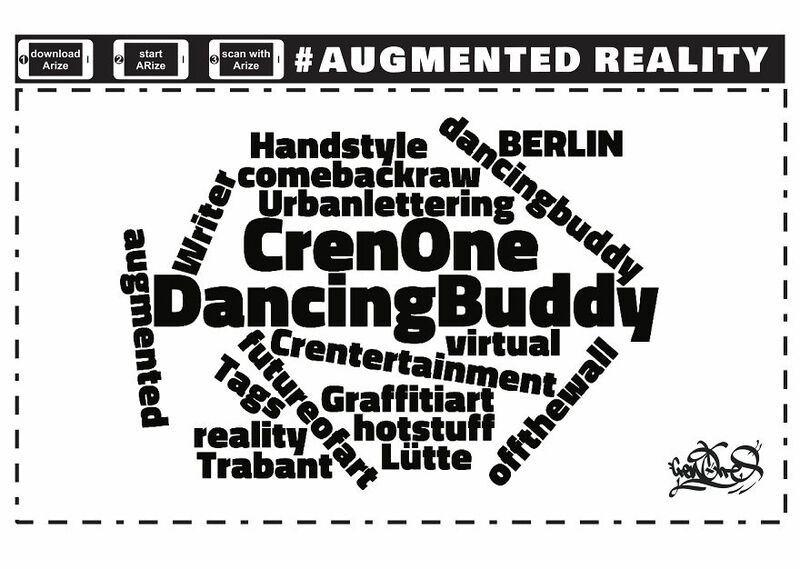 This post contains augmented reality. Scan images with the Arize AR app. Contemporary and traditional artists worked for the first time with Virtual Reality/Augmented Reality, creating a new form of urban art, writing a new chapter in Berlin’s art history. Coached by VR artist Miguelangelo Rosario, 18 artists have created street art in VR. As absolute beginners they learned and used VR design tools like Tilt Brush, Gravity Sketch, Unbound, Kingspray. The results reach out into the future of art. The audience could explore the artworks in AR and VR. With the augmented reality app Arize the art comes to live. The awards celebration surprised everyone, when Miguelangelo declared : Everyone’s a winner, Baby ! Yes, all 18 artists win the mainprize : 1 VR Headset and a great value of VR design software. Get the app @ www.arize.io . 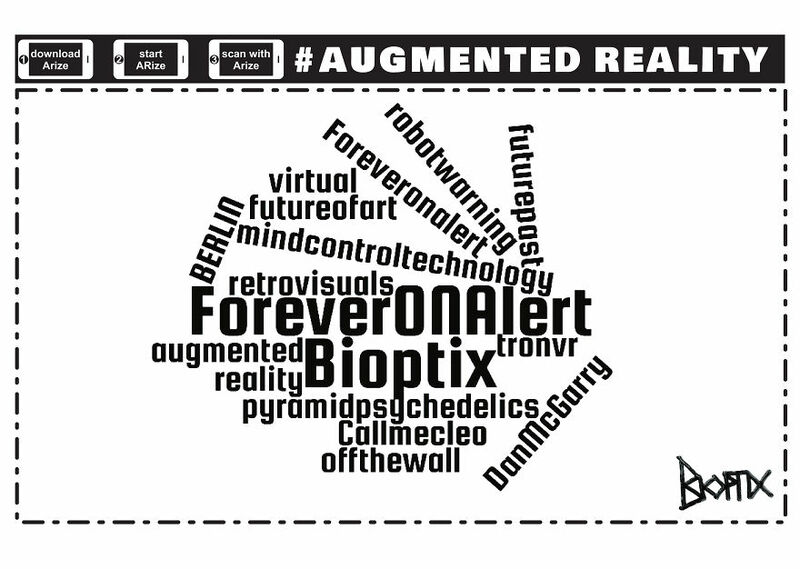 Scan the images in this post to see the future of art. This interactive post needs to be seen on a monitor and scanned with the app to see how deep the rabbithole goes ! Best if printed out and pasted somewhere . Be creative. 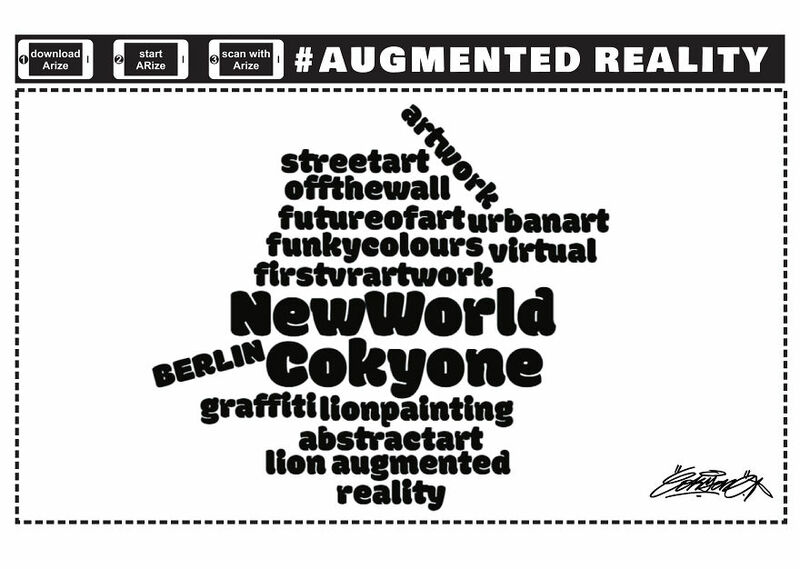 Share your photos of the AR art in urban space on social #berlin_off_the_wall and support the future of urban art ! 18 artists & 1 VR design coach create the future of urban art. 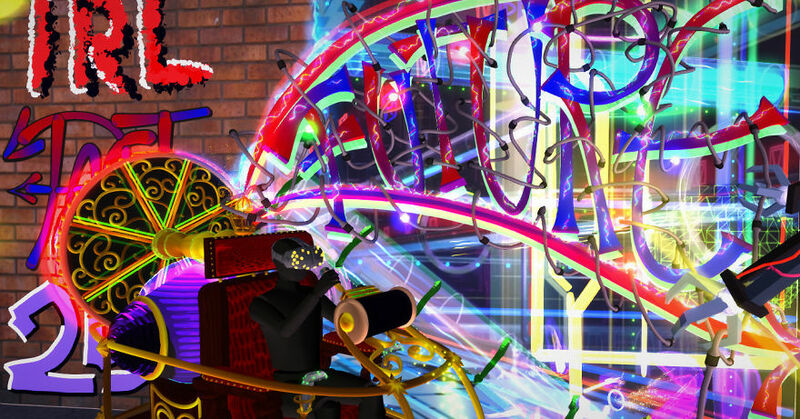 Is VR the future of art ? Born 1963 in K-Town, Germany, lived in Paris, Ibiza, now in Berlin. 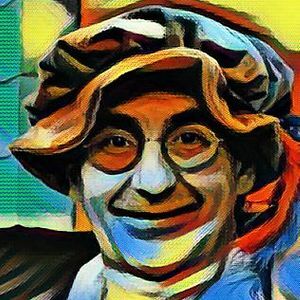 Independent VR artist and VR design coach. For more than 30 Years he creates design for individual and public spaces: Theatres, Stages, Clubs, Events. Starting 1986 with an airbrush, the tools have changed a lot over the decades. Since 2016 he uses virtual reality tools to create visual art. His VR Cyberdelics and the CybARdelics To Go ! have fans all over the world.